Whose Standards Do You Live By? It’s an illness we all struggle with. By American standards I’m thin. By Brazilian standards I’m fat. According to American norms I’m a fairly good housekeeper. By Brazilian norms, not so much. The point is that if I look to other people to define who I am and what I do, I’ll never measure up. The Bible says, Whatever you do, do it all for the glory of God. When I try to do better just to impress others (or, worse, to put them to shame), that’s idolatry and pride. But when I try to do my best because I know that it’s pleasing to God that takes a lot of pressure off. It’s not that he doesn’t have high standards. It’s just that He isn’t concerned with outward perfection as much as inward motivation. He sees my heart. Does He care if my bread is delicious? Probably not, but He cares very much about the attitude with which I make and eat it. 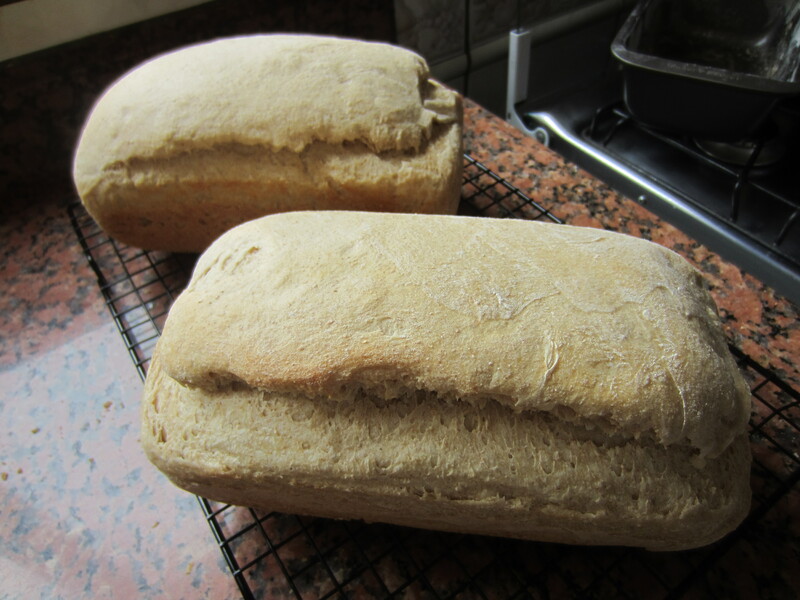 II Cor 5:9 says that we should “make it our goal to please Him.” I’m glad my fellow bread makers reminded me of that. Thanks for these good thoughts. If I waited till my housekeeping measured up to what I think are other women’s standards, I would never have company. But I am learning to stop worrying about what my friends think, and just invite them over. Next time you’re in the US, please drop by!